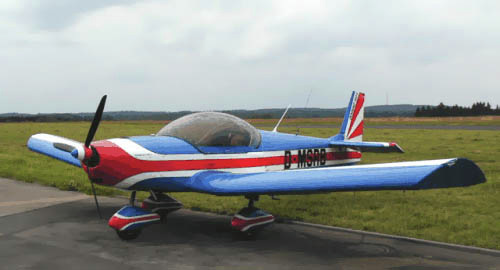 Das ideale "Cross Country UL"
Sehr geräumiger Innenraum mit fantastischer 360 Grad Rundumsicht. Hohe Wertbeständigkeit durch zertifizierte Metallbauweise. 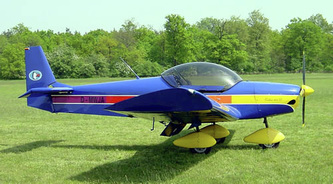 Zenair has been a leading manufacturer of light, recreational aircraft for over 35 years. 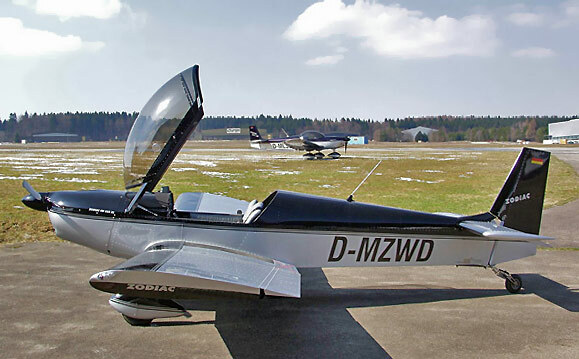 Today, through its network of regional European representatives, Zenair offers a wide range of two and four-seat all-metal aircraft that are ideally suited for ULM and private pilots as well as for flying schools and aero-clubs. The purpose of this website is to provide general information on Zenair's numerous designs; for additional details, please refer to the many local-language websites created and posted by our independent representatives. 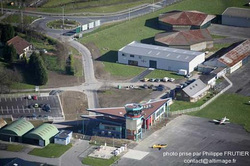 For more in-depth information, the factory website is also an excellent source of technical information and pictures. 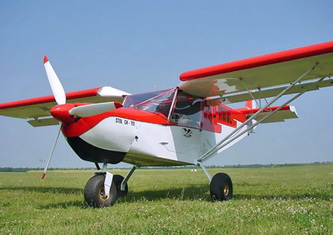 Zenair Europe is a network of independent Zenair Representatives whose mission it is to assist and support builders, owners and pilots of Zenair designs in Europe. Coordination and oversight of this effort is currently overseen by Michael Heintz. A cornerstone of the Zenair Europe structure is ULM-Technologie. 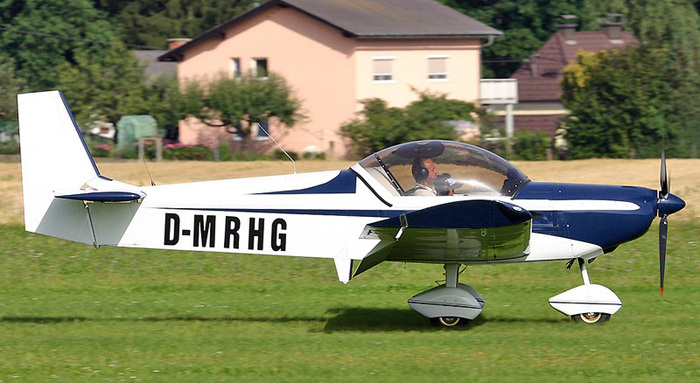 ULM-Technologie is a well established supply-house of raw materials, parts and accessories for home-built and ultralight aircraft. 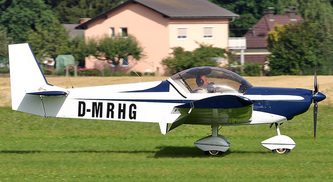 ULM-Technologie has an extensive catalogue and online store and now stocks a large inventory of Zenair parts as well as complete airframe kits. These can be ordered directly from ULM-Technologie or through one of the regional Zenair representatives. Regional Zenair representatives are tasked with helping their local Zenair community with the construction and maintenance of their aircraft; their goal is to further Chris Heintz’ vision of helping individuals achieve their dream to fly. Representatives are to assist with the translation and distribution of official Zenair documents, instructions, news releases and safety letters; they also represent and promote Zenair at local shows and events, helping customers acquire genuine Zenair kits, aircraft and related services. For a list of all Zenair representatives in Europe, click here. We have elected to use English as the primary language of communication at Zenair Europe and on this website in order to reach the largest possible audience. We realize that not everyone speaks or understands English and have therefore asked, wherever possible, that our regional representatives provide translated information as much as possible. Please visit their website(s) for Zenair-related, local-language information.